We offer a wide range of services for any type of car, be it new or old. All our services are backed with excellent quality work and a friendly, efficient service at a price that represents great value. 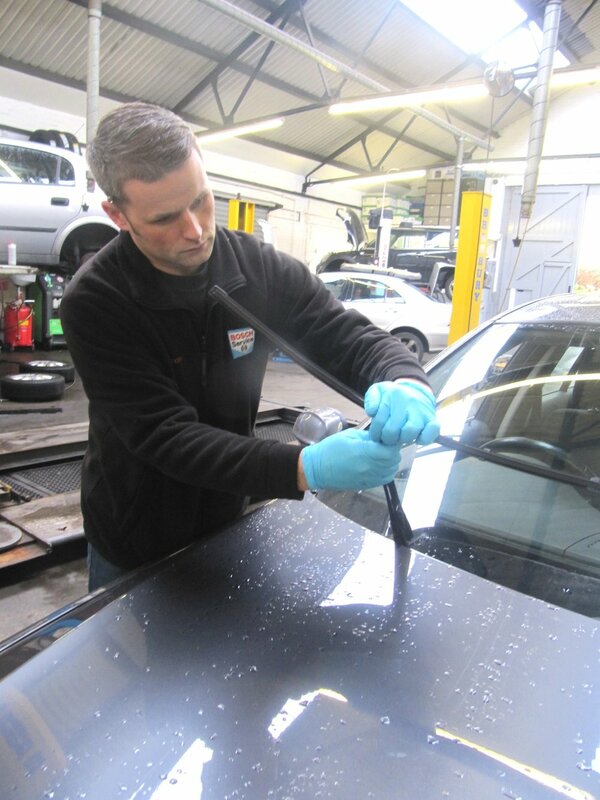 Regular car servicing can extend the life of a vehicle which we promote to all of our customers. For all vehicles still within the manufacturer's warranty period we will follow their instruction keeping you within your warranty with a lower charge on the labour - GUARANTEED. For the lower mileage car we offer a Bronze Service, this includes an oil and filter change with a wide range of checks on fundamental items. For the higher mileage car user we offer a Silver Service, this is a comprehensive service for trouble free motoring and includes the replacement of spark plugs, the air filter element as well as the oil filter. After 12,000 miles or 2 years we recommend a Gold Service, in addition to the Silver Service items we also replace the fuel system filter and pollen filter. We also offer scheduled servicing during warranty periods at a fraction of the cost provided by many main dealers. Not done the mileage for an annual service? Stop in and get the basics checked - for just half an hours labour plus any parts used at your request.